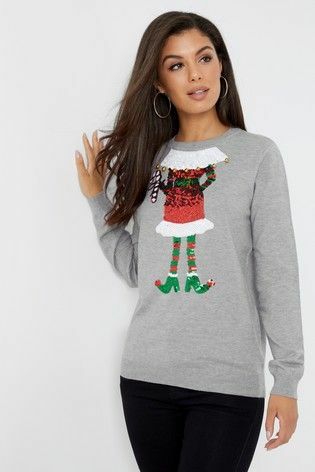 Tis’ the season to sparkle – be party ready in our collection of women’s sparkly Christmas jumpers. 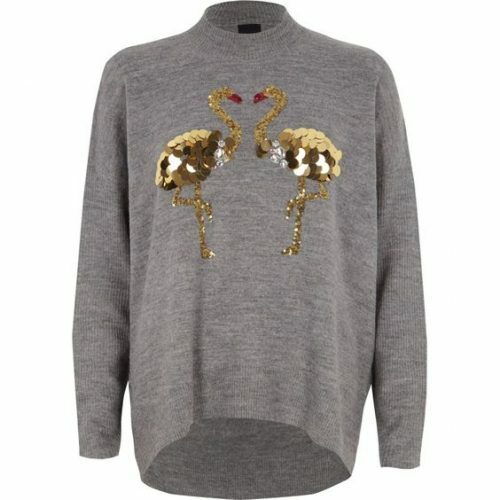 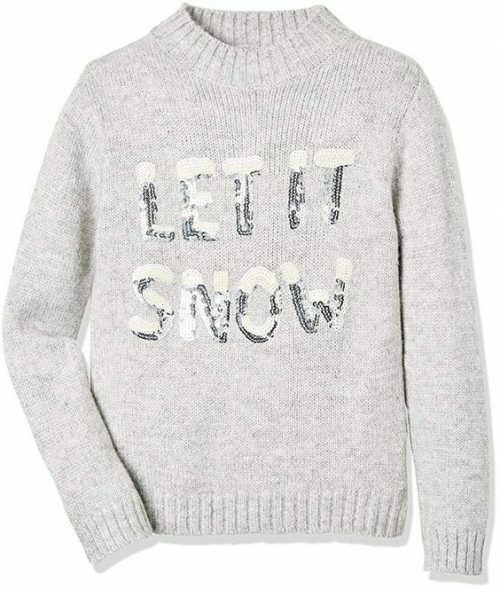 Shop cosy knitwear embellished in glitter, sequins and a whole lot of sparkle. 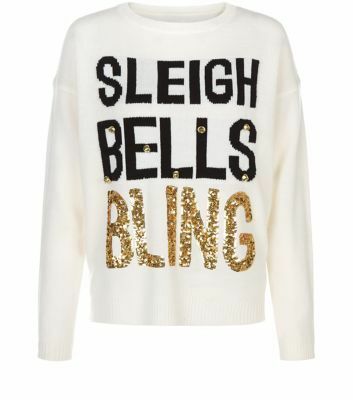 Get set to shine this festive season with our collection of sparkly Christmas jumpers. 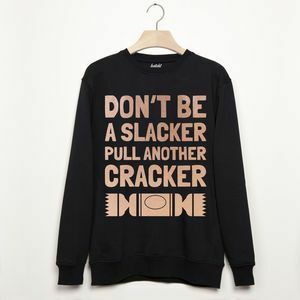 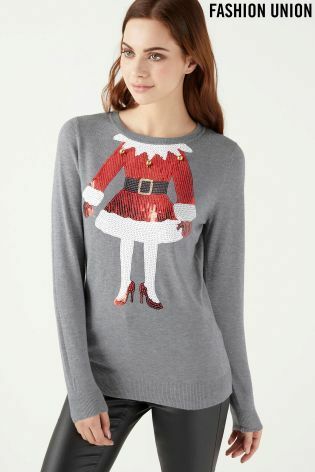 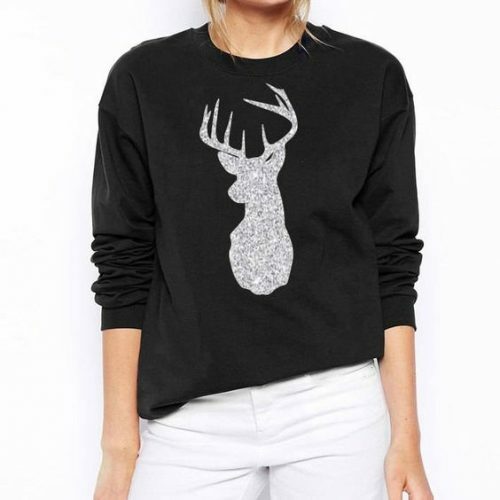 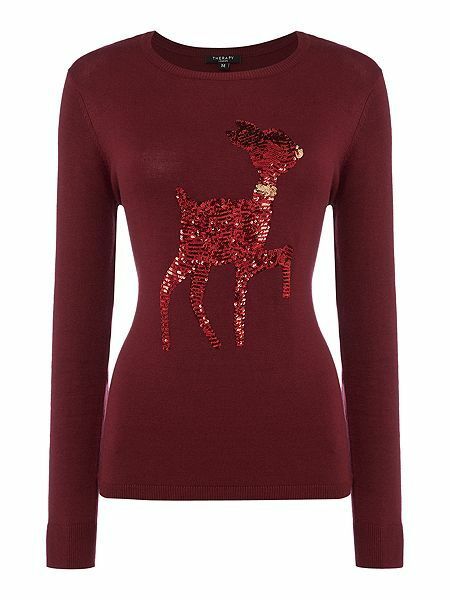 Get set to shine this festive season in our collection of women’s sparkly Christmas jumpers. 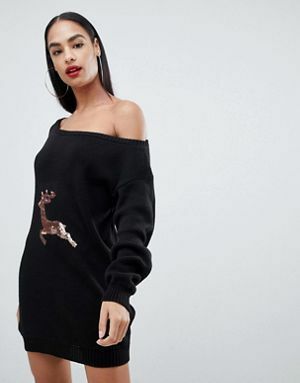 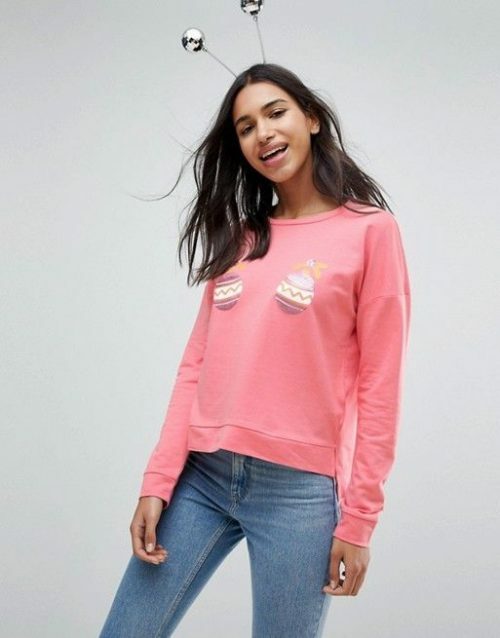 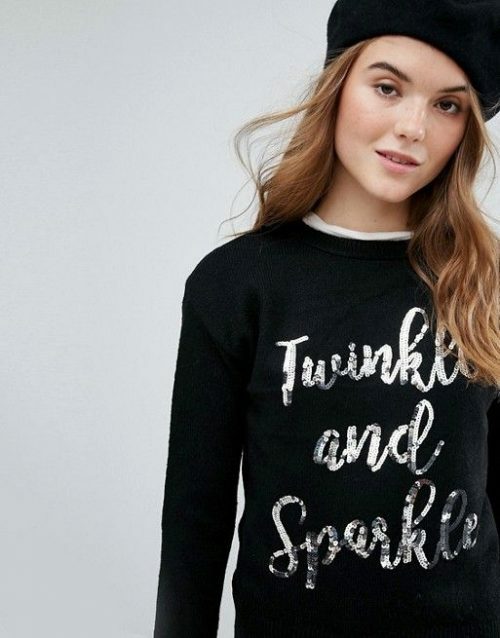 We’ve searched the internet (the twinkle made them easy to spot) and hand picked the best selection of cosy knitwear, embellished in glitter, sequins and of course a whole lot of sparkle. 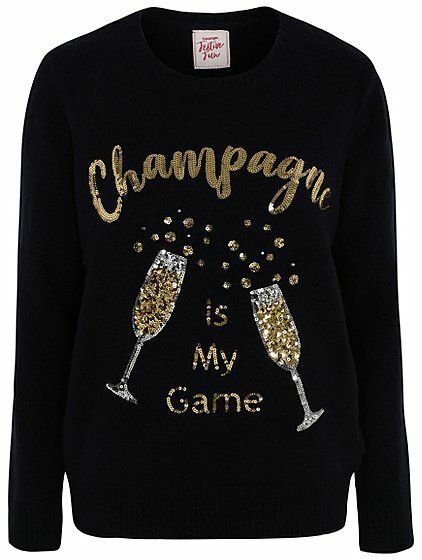 When the cold winter wind sets in there is no need to sacrifice style for warmth, glam up that plain-old-pull over with some sequins! 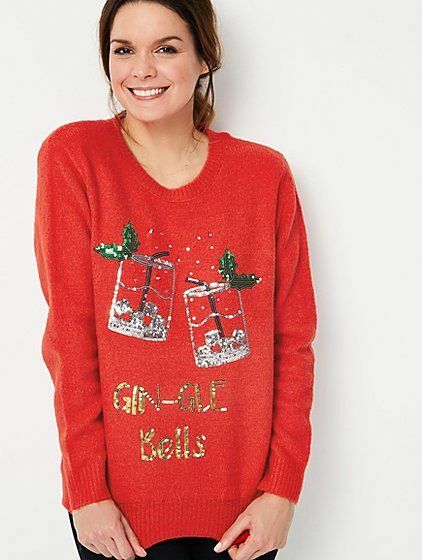 Whether you’re heading to the office party or carolling round the Christmas tree – be party ready and stay snug as a bug in the cosiest sparkly Christmas jumpers. 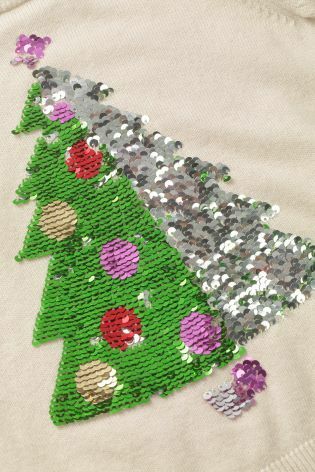 After all – tis’ the season to sparkle! 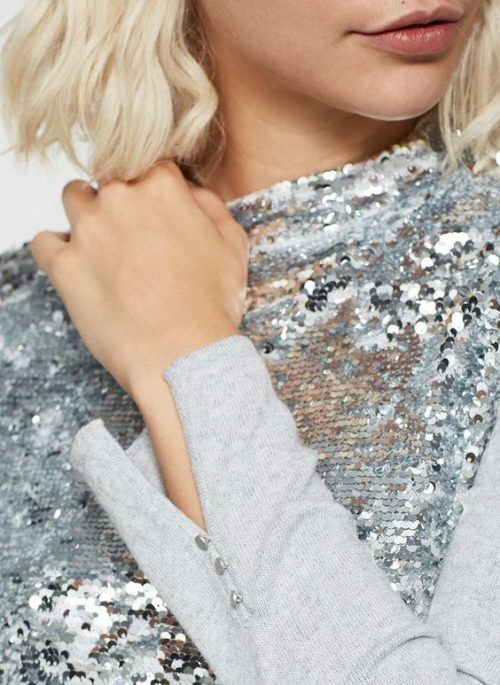 Sparkle this party season featuring a cosy roll neck design with stand out silver sequin embellishment.